Copenhagen is set to become the first city in Denmark to usher in policy specifically designated to the LGBTI+ community. The policy, ‘En ligeværdig del af fællesskabet’ (‘An equal part of the community’), includes initiatives such as more unisex toilets in the public space, anti-bullying strategies and preventing loneliness among LGBTI+ elderly. “Copenhagen made history when the first gay couple received their documents at City Hall in 1989 and since then Denmark has led the way in regards to LGBTI+ rights. But LGBTI+ people still endure discrimination and so we have now approved a collected LGBTI+ policy that aims to ensure respect and equality for all,” said Copenhagen mayor, Frank Jensen. 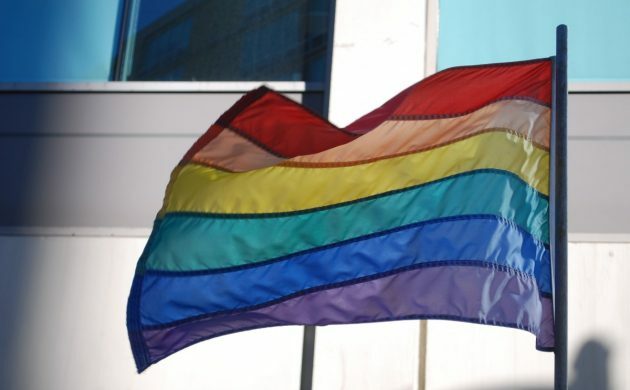 The new policy was devised in collaboration with a number of LGBTI+ organisations, including Copenhagen Pride, AIDS-Fondet, Normstormerne, LGBT Asylum and LGBT Danmark. The policy will run through to the end of 2023 and its effects will be analysed annually. Research has found that on average, LGBTI+ citizens struggle more than the rest of the population and are more vulnerable to psychological illnesses, suicidal thoughts and abuse problems.